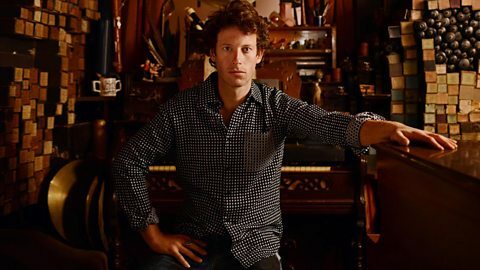 Excellent feature on BBC Radio 4 by singer and song collector Sam Lee celebrating the work of those who have fought to save the ancient folk songs of Britain from extinction. A folk horror wrapped up in an archive film, set to a soundtrack by Adrian Utley (Portishead) and Will Gregory (Goldfrapp), and in cinemas UK-wide from 21 June. 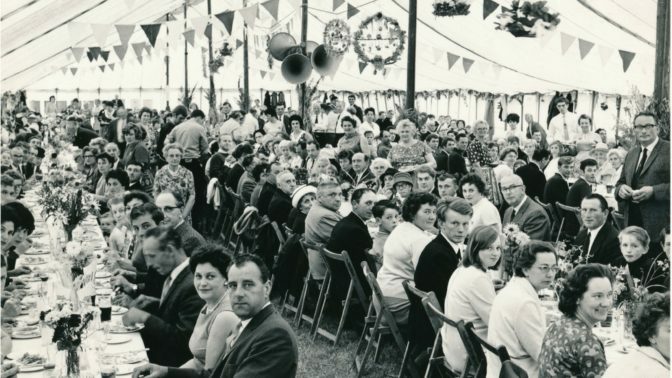 Scouring 100 years of archive footage, BAFTA-winner Paul Wright constructs an exhilarating study of the British people’s shifting — and contradictory — relationship to the land. The film goes on a sensory, visceral journey through the contrasting seasons, taking in folk carnivals and fetes, masked parades, water divining and harvesting. Set to a grand, expressive new score from Adrian Utley (Portishead) and Will Gregory (Goldfrapp) alongside folk music from the likes of Anne Briggs, Wright’s captivating film essay captures the beauty and brutality, and the magic and madness of rural Britain. These films from 1912, shot on a Kinora machine, are the earliest known examples of English folk dance on film. They feature sisters Maud and Helen Karpeles, co-founders of the English Folk Dance and Song Society, along with Cecil Sharp, another co-founder of the Society and Godfather of the English Folk Dance Revival, and George Butterworth, who but for the First World War, when he died during the Battle of the Somme, would have been Sharp’s successor rather than Helen’s husband Douglas Kennedy. Plant-based remedies were a major feature of Anglo-Saxon medicine. Thanks to the British Library’s current digitisation project with the Bibliothèque nationale de France, funded by The Polonsky Foundation, one of the British Library’s earliest illustrated collections of such remedies has just been digitised. Percy Grainger’s collection of ethnographic wax cylindersThe British Library has made available online around 350 English folk songs recorded by composer Percy Grainger in different regions of England between 1906 and 1909. Further details can be found here.